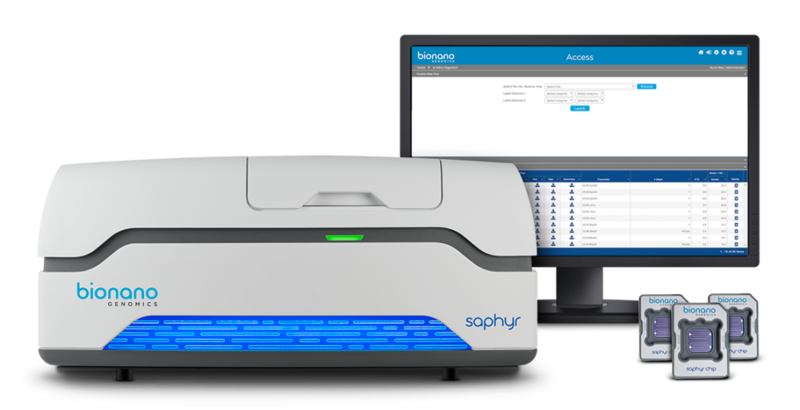 Saphyr features enhanced optics with adaptive loading of DNA utilizing machine learning. The Saphyr instrument and high-capacity Saphyr chip combine to deliver genome maps at the speed and scale your research demands. 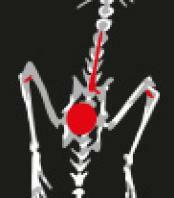 Automation features and intelligent sample preparation simplify the proces. Requires less than 3 minutes hands-on instrument time per chip. 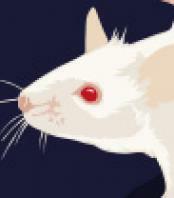 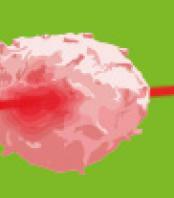 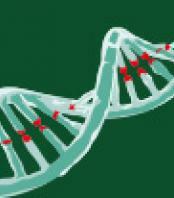 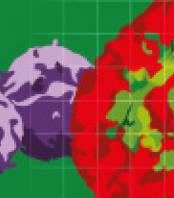 Generate high-resolution physical genome maps with greater speed and coverage at a lower cost. 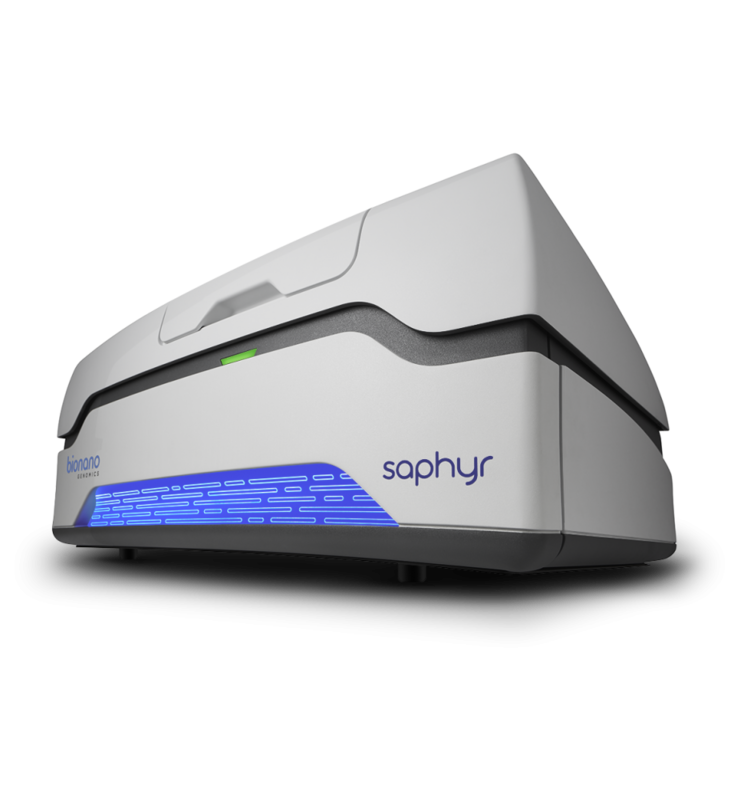 Saphyr can run most genomes in a single flowcell, in just one day. 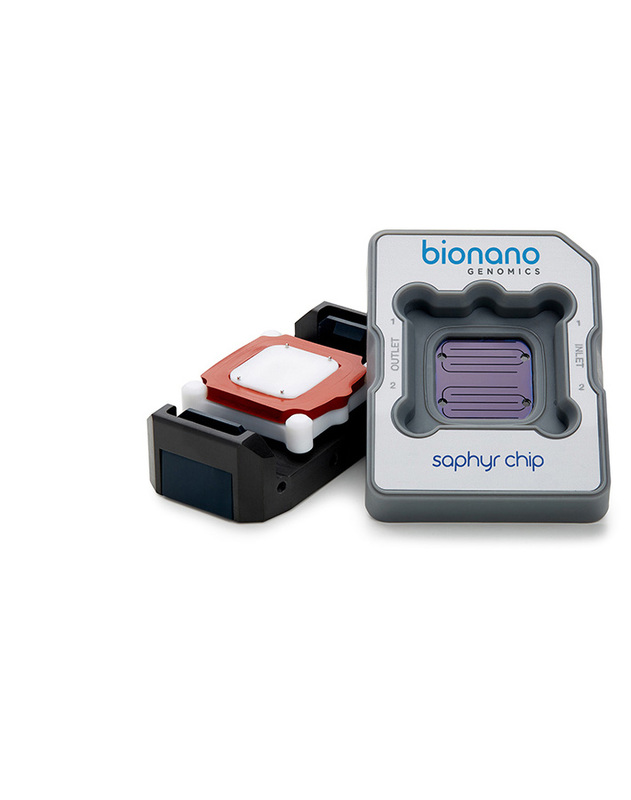 With Saphyr chip’s dual-flowcell design, you have the power to generate two independent maps from one sample, with two enzymes, and combine the data.